Family Owned, you're in the right hands. Beverly Diamonds has been building fine jewelry since 2002. We’ve been located in Los Angeles, California, since then. This family owned business has provided and has served more than 40,000 happy customers. We are a family-oriented company that treats everyone as one of its members. Our dedication has led to an increasing number of team members that provide personal support to consumers. We work as a team but most importantly, we see ourselves as one big, happy, and well-functioning family. We have embraced technological advances to served the growing and progressing needs of the consumers. This has led us to open more chances for our clients to enhance and to customize their purchasing experience with us. Allowing technical upgrades enabled us to extend the scope of our service and increase the standard and quality of products that we offer. From bits of gold up to the creation of beautiful ring designs. Everything at Beverly Diamonds is held to outstanding and exceptional standards. 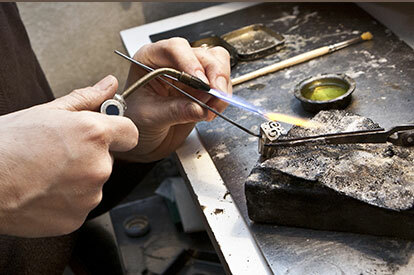 Our custom made jewelries are hand made and hand set by world class groups of experts. We never compromise quality and cost of products. Our aim is Excellence. At Beverly Diamonds it is our duty to serve and provide top quality personal service. Either online, phone, or personal orders, we are here to give assistance and go beyond our ability in order to make it easy for you to select the perfect ring for the occasion. We are more than honored to work with you and be of assistance in bringing lifetime happiness to you and your loved one. 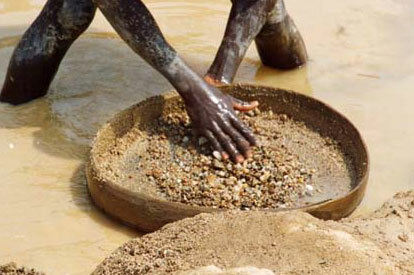 In our aim to lessen the demand of illegal diamond mining. We make sure that we supply you with products from known sources. 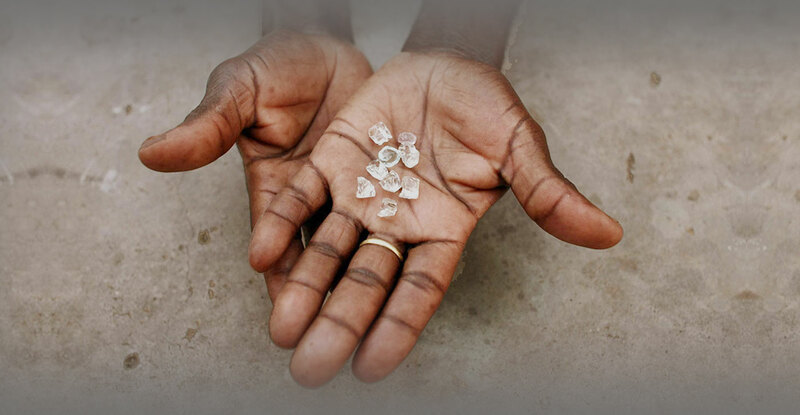 We do not support illegal diamond mining, therefore do not carry blood diamonds. Beverly Diamonds has a strict quality control team that assures perfected diamond Jewelry for our customers. The world is not going to be around forever. The longer that you take care of it the longer it will last. Taking small steps such as recycling and saving energy will benefit the Earth for a much longer time. Diamond rings need not bet be a costly affair if thesetips, revealed online jewelry store Beverly diamonds, are followed. 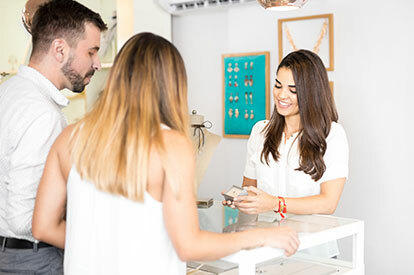 While traditional brick-and-mortar jewelry stores continue to sell as usual, there is no stopping their online counterparts, who wield a technological cutting edge when it comes to offering new buying experiences. As an online retailer of high-end diamonds and jewelry, Beverly Diamonds used 3D video technology to make the buying process easier and trustworthy for its customers. With the addition of the 'no payment, no Interest' BlisPay finance Scheme, Bevely Diamonds, oneof the Longest serving e-commerce platforms for diamonds and jewelry, has set another high standard for online jewelry industry in offering more value and perks to buyers.